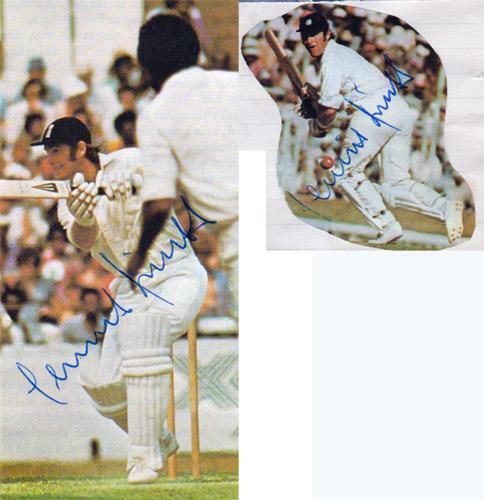 2 x SignedColour magazine pics. 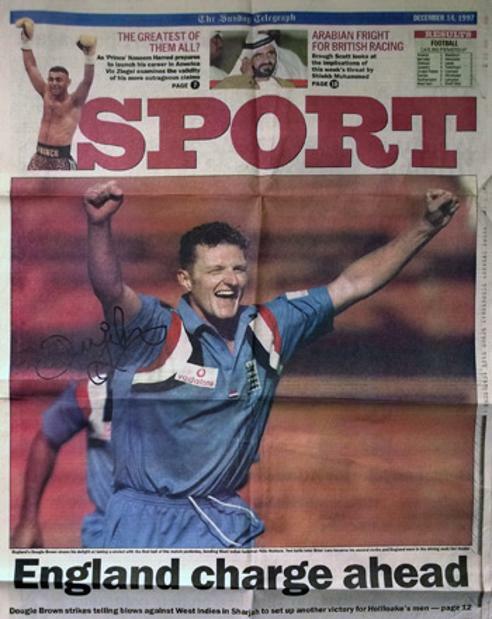 Signed Daily Telegraph Sport page and colour pic playing for England in an ODI. 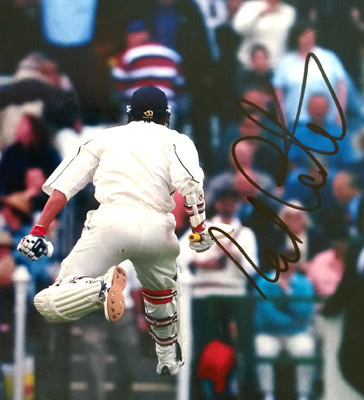 Signed colour magazine page showing Carter celebrating after hitting the winning boundary off the last ball against Lancashire in the 2002 B&H Cup semi-final at Old Trafford to win by one wicket! 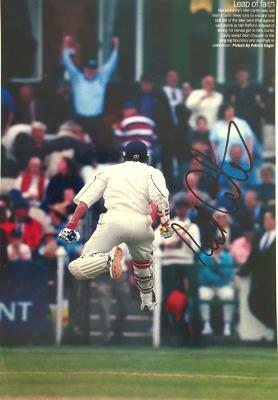 Signed B&W newspaper action pic. 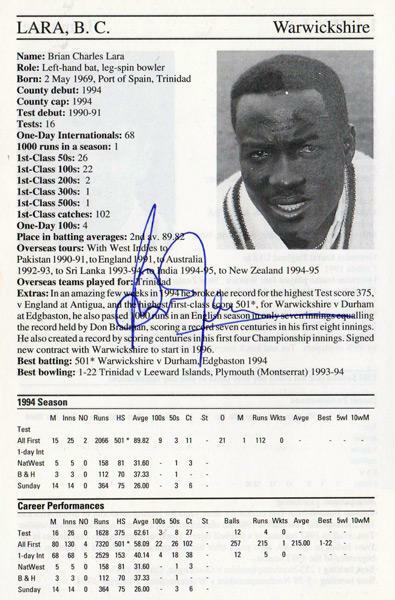 Signed 1995 Cricketers Who's Who bio entry and portrait pic. 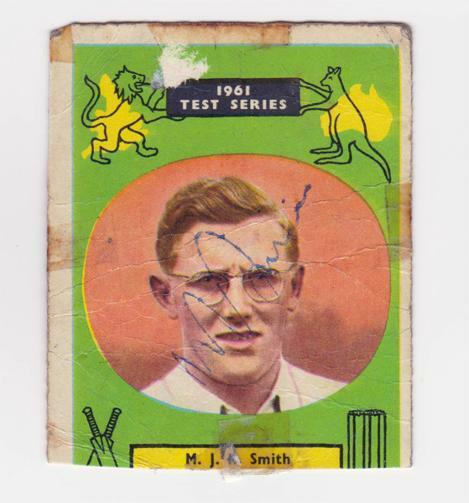 Signed 1961 England v Australia Ashes Test Match player card. 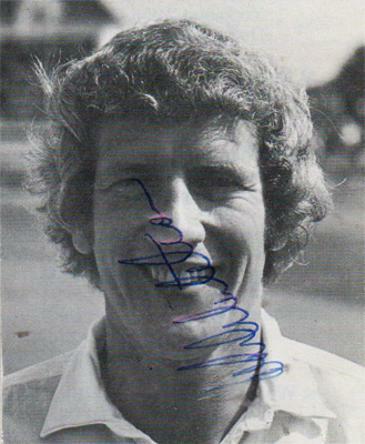 Signed small B&W portrait pic. 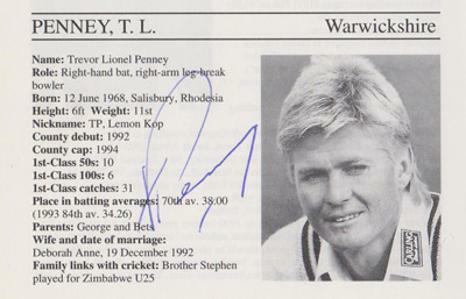 Signed in 1979 when Whitehouse was captain of Warks CCC. PLEASE USE THE CONTACT US FORM FOR FURTHER DETAILS ON THE ABOVE ITEMS.